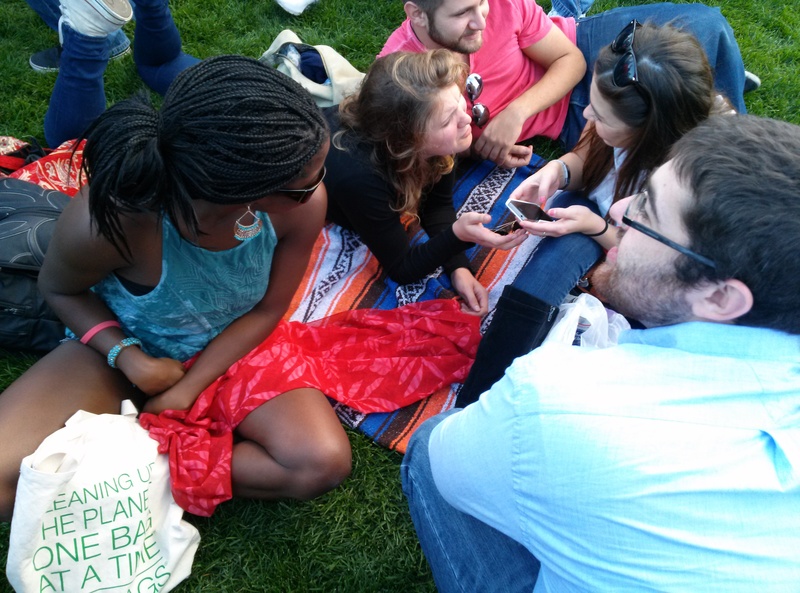 This past Saturday, some friends and I gathered at Central Park’s Great Lawn for an annual festival orchestrated to raise awareness on global issues. The Global Citizen Festival, with this year’s theme of “celebrating success and accelerating progress to a world without extreme poverty by 2030,” brought together a number of musicians, celebrities and humanitarians to share their thoughts on various philanthropic topics. Notable figures in attendance included Alicia Keys, Kings of Leon, John Mayer and Gerard Butler. Besides the participants, another great thing about this festival is that you earned tickets to it by signing petitions via globalcitizen.org. The artists are there not only to share their musicality, but also to voice their opinions as well: Stevie Wonder (who was awesomely introduced to the stage by surprise guest artist Bono of U2 and was the headliner of the event), chose to express his concerns surrounding national gun laws and violence in between his super funky sets. United Nations secretary general Ban Ki-moon also addressed the crowd of over 60,000 individuals, telling each of us that we are “messengers of peace.” That is nice to hear — we were all there to stand for the betterment of the planet in whichever ways are important to us. 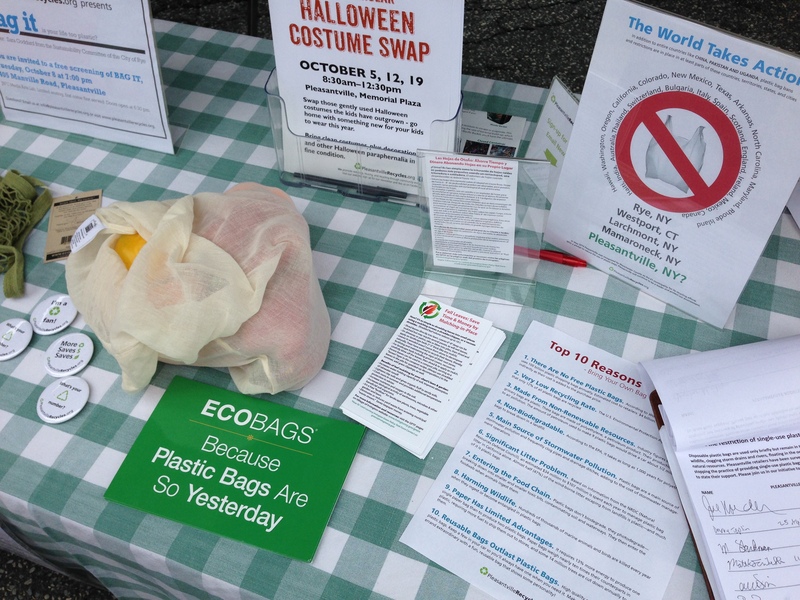 It’s no surprise by now that one of my strongest stances surrounds general sustainability and a cleaner planet, and one way I contribute to this each day is by carrying around one of my ECOBAGS totes everyday. What’s your contribution? Are you a global citizen? 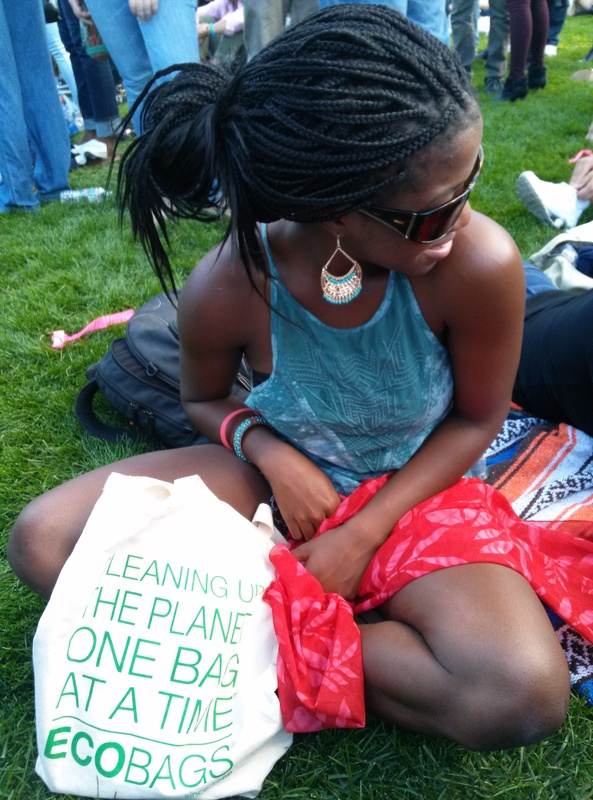 Like this “Cleaning up the planet one bag at a time™” tote? 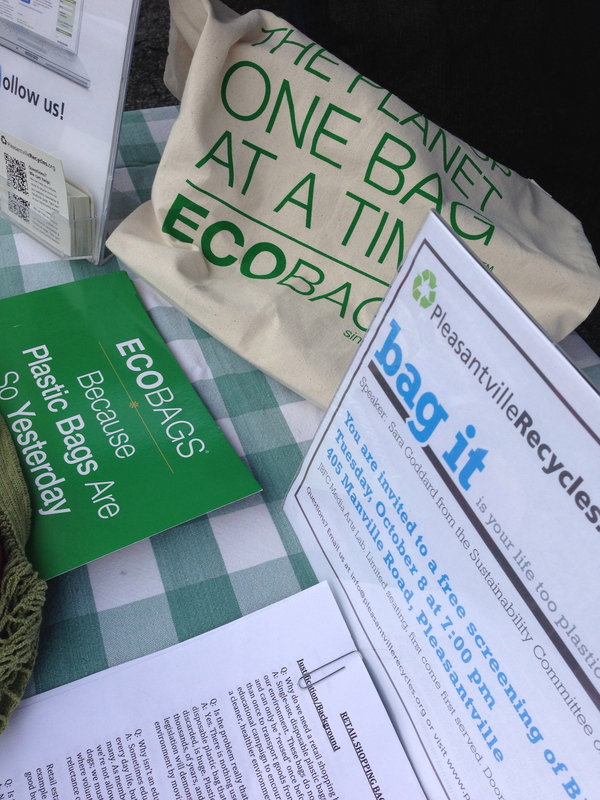 Tweet us @ecobags with a way that you positively impact your community for a chance to win one of your own!